With most smartphone conversation revolving around Android and iOS, it can be easy to forget about Windows Phone. Nokia is still doing its best work to make sure the operating system doesn’t go unrepresented and the company’s latest creation, the Nokia Lumia Icon, is one that deserves some attention. It’s a well-received and well-reviewed device that will keep Windows Phone lovers happy. One thing that would definitely not make you happy, though, is if you invested in the Lumia Icon but then decided to cheap out on buying a case, only to drop the handset. A device like this shouldn’t be dinged and bruised, and no one wants to put a cracked screen up to their face and get an accidental shave. 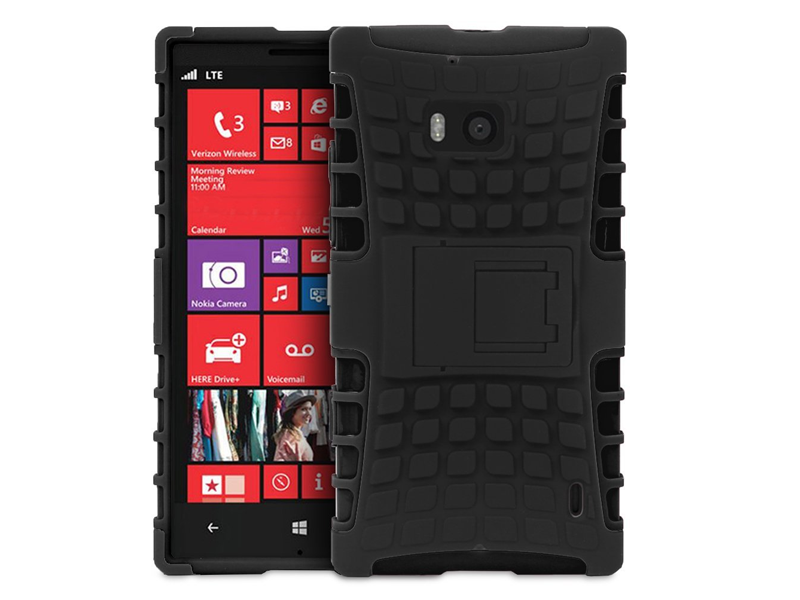 Pick up one of the best Nokia Lumia Icon cases, for the good of the phone, and your face. One thing you definitely don’t want when it comes to a case is one that adds excessive bulk. This is still supposed to be a portable device, after all. 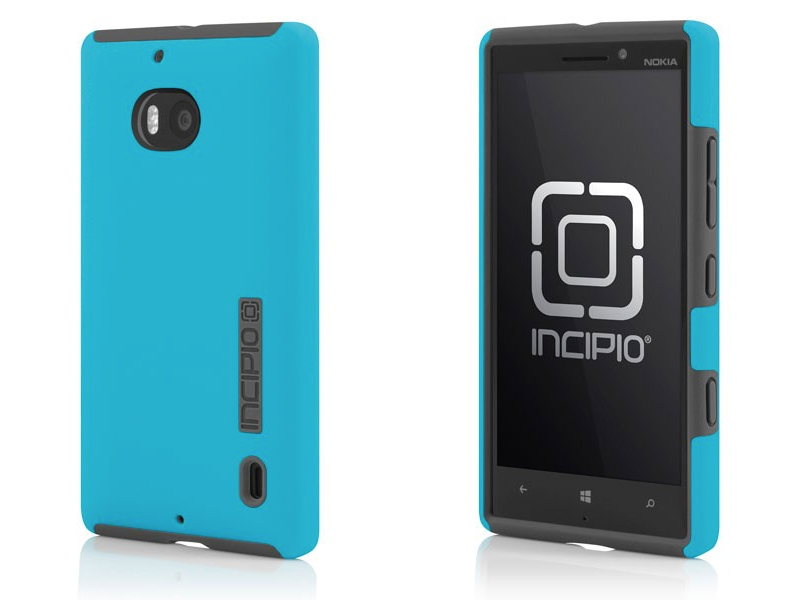 Slip the slim and light Feather Case from Incipio onto your Lumia Icon to ensure its safety without adding a heavy weight to your pants. A soft touch shell even makes it feel like to the touch and keeps it from getting caught in your pocket. Sometimes you have to call in the big guns to get the job done right, and OtterBox’s Defender Series is the smartphone case equivalent of a tank. This is a heavy duty option designed with premium protection in mind. 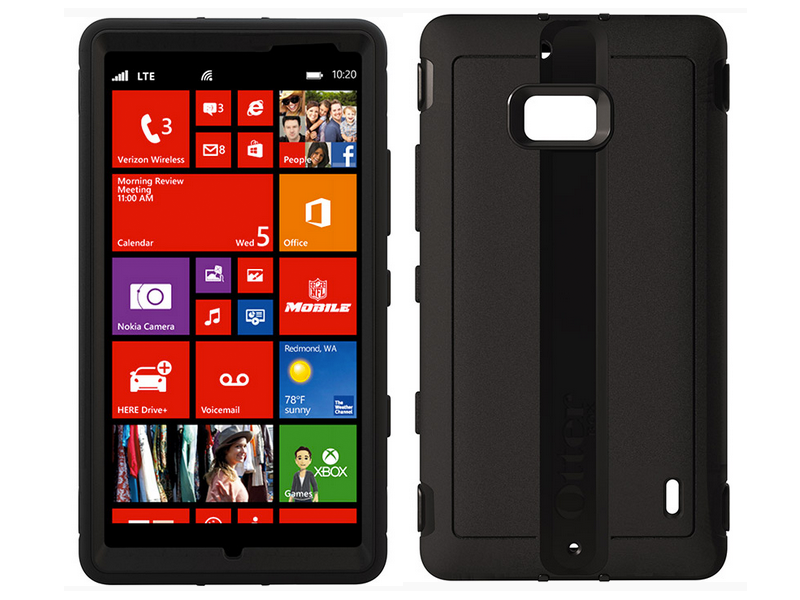 Snapping this OtterBox case onto your Lumia Icon adds an extra line of defense against drops and falls thanks to shock-absorbing and impact-deflecting materials. This case basically dares you to drop your phone just to see what will happen. 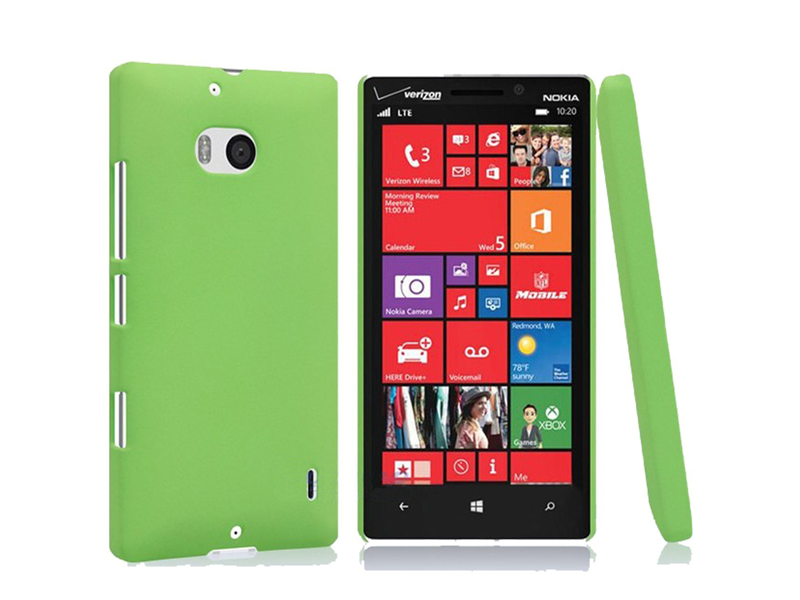 The Nokia Lumia Icon is a Verizon exclusive, so if you’re in store to pick up the phone then you can also grab the High Gloss Silicone Case off the Verizon shelf. Available from the carrier as part of a travel bundle or sold on its own, this case is made to minimize the damage of daily wear and tear that a phone can experience. It also gives the phone a glossy looking finish, if you’re into that kind of thing. Putting a case on your phone protects it by adding an extra layer, so imagine how much protection you can expect out of a case that has two layers of its own? 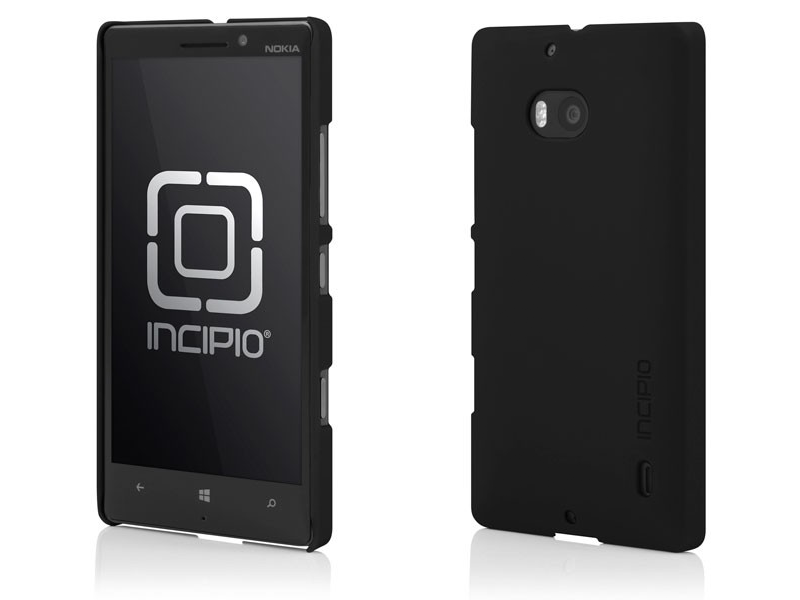 The Incipio DualPro Case offers a softer internal layer to cradle the device with shock-absorbing silicone sleeve. 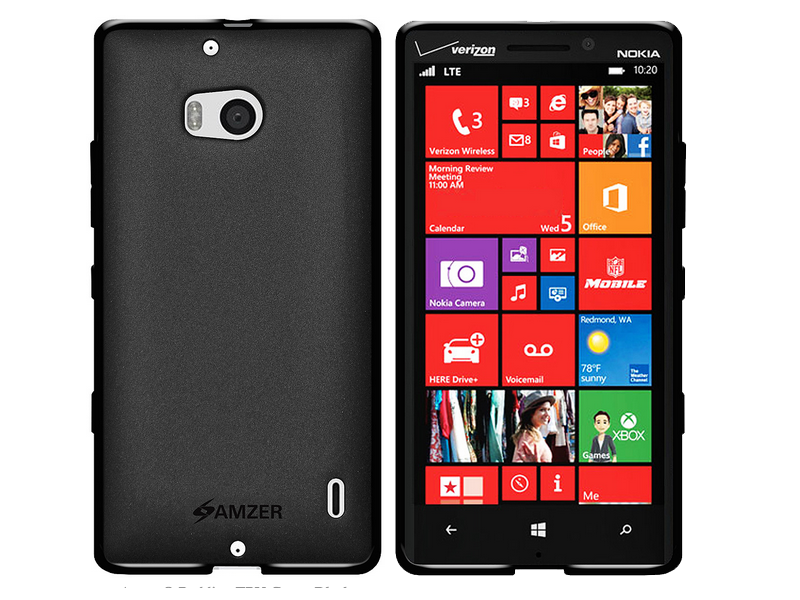 Wrapped around that is the hard exterior, made to take the toughest part of any tumble that your Lumia Icon may take. You can leave a mark on the outer shell but the phone won’t feel a thing. If there’s one common complaint that people have against phone cases, it’s the material used. It can make the phone slippery and difficult to hold on to. 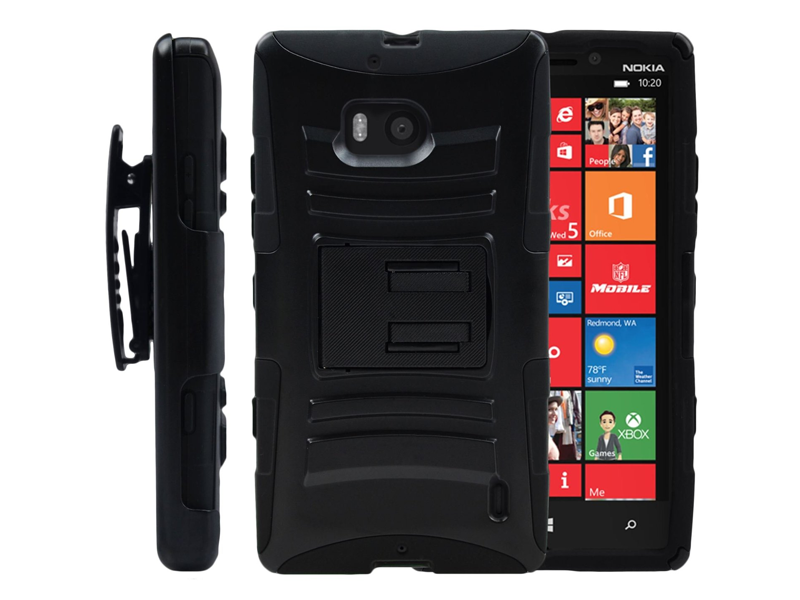 The Hyperion Explorer Hybrid Case is made for those who don’t want to see their Lumia Icon slip away. Aside from providing an extra bit of internal cushioning, the case also features a hard shell on the outside that is made to make sure your smartphone never slips or slides away. Cheap doesn’t have to mean “bad,” as proven by the Amzer Pudding TPU Case. Available for a little more than pocket change, this is a solid bargain option for anyone who wants to protect the Lumia Icon but doesn’t want to pay half the price of the phone itself to do it. A simple design, easy snap on application, and resistance to oil, corrosion, and abrasions makes this a piece of insurance for your smartphone that doesn’t break the bank. The EnGive Quicksand Case is another option that is friendly for your pockets while still providing protection. The plasic case with a matte finish is slim and sleek. It’s been well-received by Amazon customers thanks in part to both its design and its price point. The case boasts an extra bit of screen protection thanks to its “Lay On The Table” design which provides lip protection for the display when the Lumia Icon is laying on its face. We aren’t necessarily advocating that you wear a phone clip, but if that is your thing and you own the Lumia Icon, then check out the MiniTurtle case. It has a lot more to offer than the clip, including a silicone inside to brace your phone for impact and a harder outer shell. If you want to put your Lumia Icon to use for media viewing, then you’ll likely welcome the addition of the kickstand that you’ll find in this case. That’s it for now, but check back because we’ll add more entries to the best Nokia Lumia Icon cases as we discover them.